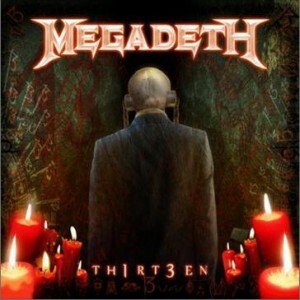 Thirteen (stylized as TH1RT3EN) is the upcoming thirteenth studio album by the American heavy metal band Megadeth. 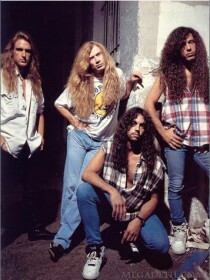 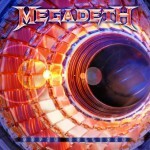 The album is due to be released on November 1, 2011 in North America, making it the second Megadeth album (after Youthanasia in 1994) to be released on that date, and on October 26, 2011 in Japan.Thirteen is the third and final album due in the band's current contract with Roadrunner Records. 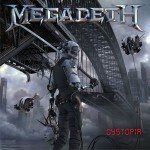 It is the first Megadeth studio album since The World Needs a Hero (2001) on which bass guitarist and founding member Dave Ellefson performs.